Zestful living. Zestful eating. Sandra Bocas, originator of HotBabe-HotSauce, has mastered the art of bottling her joie de vivre with the electrifying juices of peppers and the fresh tang of limes. The memorable flavors demand your attention, and after my first taste, I was ready for more. 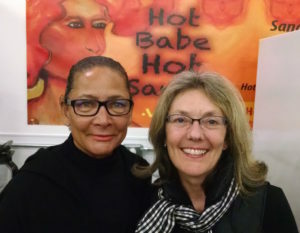 HotBabe-HotSauce, initially Bocas’ one-person operation, now operates under HOTSAUCEfresh, a partnership with Fiona Douglas-Hamilton. Together they are expanding the business with more products, increased production and new markets. The first HotBabe-HotSauce was made in Yelm in 2013. Bocas, lovingly known as the Queen of Peppers, took her enthusiasm for fresh, clean food and peppers, mixed them with her Caribbean roots and imagined bottled hot sauce into reality. Earlier this year, she and Douglas-Hamilton joined their talents and moved the business to the Good Karma Kitchen in Tumwater. This provides them with a space all their own, which is available day or night. Bocas was previously limited to seven hours a week at the kitchen in Yelm. Business was growing, and they needed more room and time for more production. Their new large, shared warehouse space is also home to RawK Star Creations, Claddagh Cold Brew, Rainbow Cloud Kombucha and Whole Life Superfoods. The cooperative atmosphere opens possibilities to share delivery mechanisms, clients and ideas. This appeals to both Bocas and Douglas-Hamilton, who are growing their business in a spirit of sustainability, optimal well-being and success for all. HOTSAUCEfresh sources its peppers from Trinidad. Bocas and Douglas-Hamilton have begun to collect seeds from their harvests and plan to develop this aspect of their business. 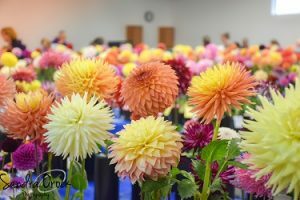 Plants are also grown in greenhouses at Roots and Stems in Yelm. Peppers vary widely in heat levels and taste, and HotBabe-HotSauce incorporates a wide variety. 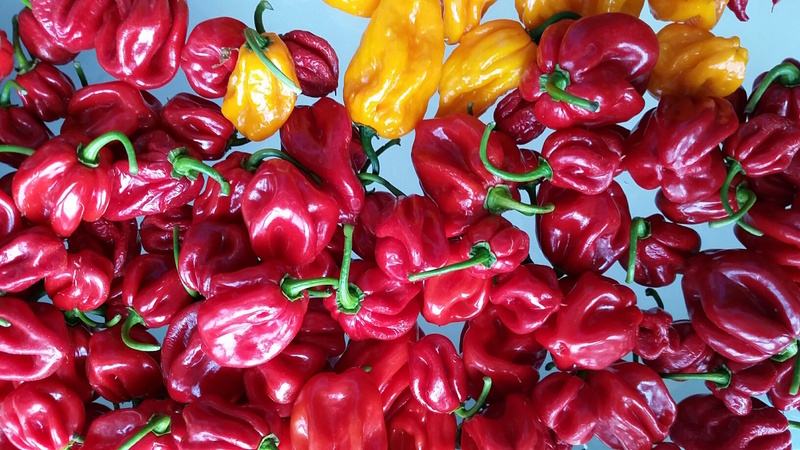 There is the Jamaican Scotch Bonnet (known for its sweet hot flavors), red, orange and chocolate habaneros, ghost peppers and the especially toasty Trinidad Scorpion Moruga. The original HotBabe-HotSauce is now available in medium, hot and xhot. The sauces are all vegan so everyone can enjoy them. Additionally, the sauces are fresh, so people concerned about additives and preservatives can rest easy. Their sauces are not cooked; they are vine fresh peppers with lime juice, spices and no added sugars. 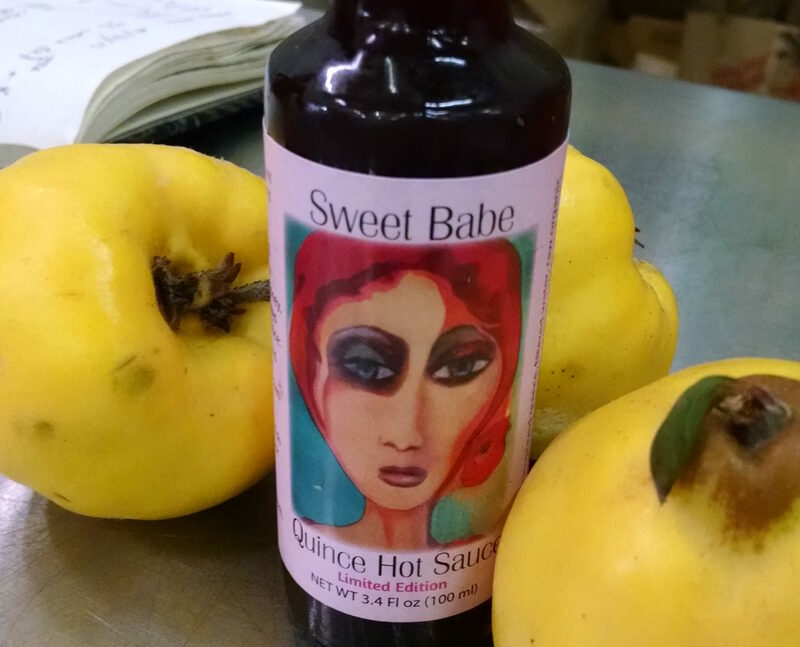 The newest addition, Sweet Babe Quince Hot Sauce, adds the delight of quince and a little raw organic sugar. Bocas encourages creative use of the sauces. Lime juice is a natural tenderizer, which makes it perfect as a meat marinade. No time to marinate? You can drizzle sauce on the cooked meat instead. It is a fun way to spice up your fish dishes, too. Think of the sauce as a way to liven up your grilled cheese sandwich or mix into a salad dressing. Be daring; be generous. Imagine sipping your own spiced vodka cocktails. Yes, dare to pour it over your ice cream. Both Bocas and Douglas-Hamilton are fiercely committed to healthful living and eating. Their products are sourced with attention to locality and environmental concerns. The beautiful labels made of Bocas’ art also provide a transparent accounting of ingredients. The duo is intent on creating and producing the most creative and delicious sauces, so they are utilizing a rainbow of peppers in dynamic combinations with fruits and vegetables. Some of these are in limited production, so savor while you can. 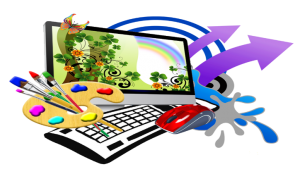 Shop in the comfort of your own home by going to the HOTSAUCEfresh website. Their products are also at the Olympia Farmers Market at stall #47. 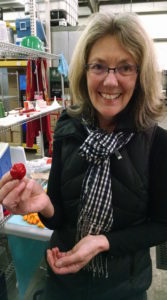 Products are also at the Westside Food Co-op, the Pantry at 222 Market, the Yelm Co-op, JZ Rose Boutique and Marlene’s Market and Deli in Tacoma. Dillinger’s uses the sauces in certain dishes and drinks, as does Chelsea Farms Oyster Bar. To make sure you get in on the limited editions and private labels, you can get a monthly membership. You pick the heat levels, and you will be first in line for the special products. Still have questions? 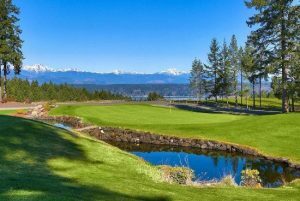 Call the HOT line at 360-915-8990. HOTSAUCEfresh plans to roll out more recipes. In the meantime, here are two to get you going. Salt chicken well, add juice of ½ lemon and allow to stand for 10 minutes. Rinse well and pat dry. Slice chicken breasts about ½ inch thick, and marinate with HBHS for up to 30 minutes. Add a pinch of salt and a squeeze of lemon. Heat a skillet; add oil and one piece of chicken at a time, cooking approximately 10 minutes (depending on actual thickness) on each side. Serve on a bed of steamed greens. Using a heavy-bottomed pot, heat some olive oil over medium heat then add onions and garlic. Sauté until they begin to soften. Add carrots, sweet potatoes, parsnips and cumin. Continue to sauté, stirring until partially cooked. Next add the can of tomatoes (juices and all). Finally, add the lentils, broth and the HBHS. Bring the chili up to a simmer and then turn down the heat to low and cover. Simmer approximately 45 minutes to an hour, until lentils are fully cooked. Hint: you may need to add extra water or broth if the chili becomes too thick. Season to taste with celery salt and/or regular salt.